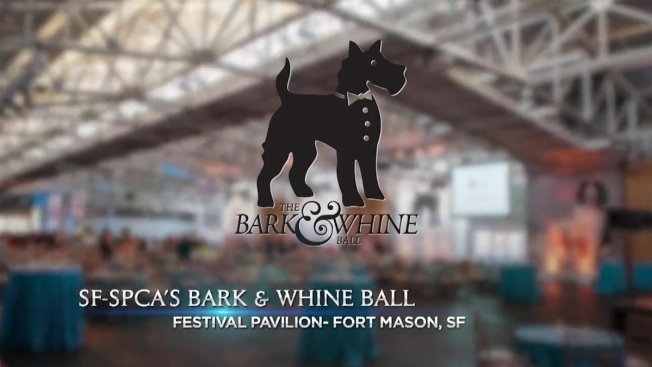 Share the love when the 19th Annual Bark and Whine Ball returns on Wednesday, March 16, 2016 from 6:30-10:00pm at the Fort Mason Center in San Francisco. This event is CLAW’s single largest fundraising effort for the crucial work of the SF SPCA’s Cinderella Fund which covers the cost of top notch medical care provided by SPCA veterinarians to critically ill and injured animals. The San Francisco SPCA is able to provide quality care including medication or treatment needed to get animals feeling better. As the fourth oldest humane society in the United States, the SPCA aims to achieve their mission to save and protect animals while advocating for their welfare.